As I made these rules, I can break them. The other admins can't catch me. * IgorEliezer turns hide mode on in his profile. And now I have banned Isaac for that terrible post! Isaac, I wonder, yours was a ban or an autoba(h)n? Mine was an auto-ban, in the sense that I banned myself. hehe. Wow, nice illusion Isaac, I didn't noticed it. I thought it was the Hide mode Igor turned on. Map recognized. Will go there. At some point in time. In the future. For certain. Will eat at Brno Mensa. Then eat something good. When i survive mensa. Eat also something good before. 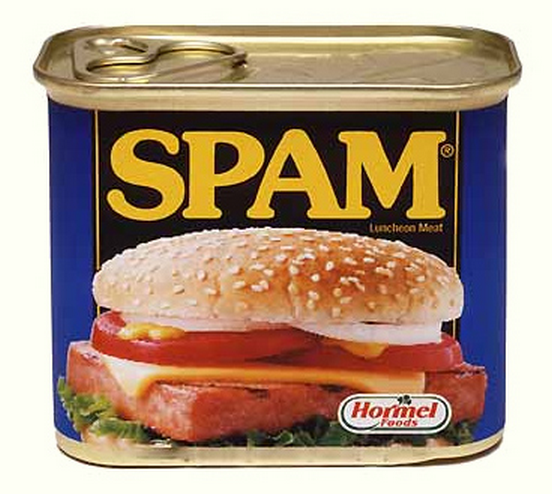 Will not eat spam. Mwahahahaha! The plan is gong well, according to the... plan? I didn't notice! How evil! Lucky you I was running out of interest yesterday. And I almost freaked out when I saw the fake profile... I thought someone had hijacked my account. IgorEliezer, now not only guilty of spam, but also of necrophilia. Not still alive. Bumped from the dead. Very dead. Bumped from the dead. Very dead. I think the plane went into loss. From a technical point of view it looks like the landing trajectory was negative (approached from behind). I am surprised there are not tests to catch this case and prevent it from occurring by forcing the aircraft to approach from the front even if it does some strange aerial acrobatics like a 180 pinpoint turn. From a non-serious point of view maybe its a glimpse at the horrifying future of flying. There is nothing futuristic about this. Such bugs have already happened, although not in landings specifically.